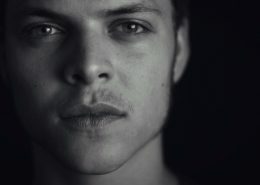 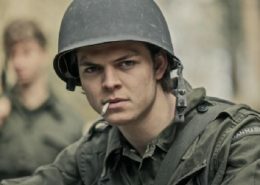 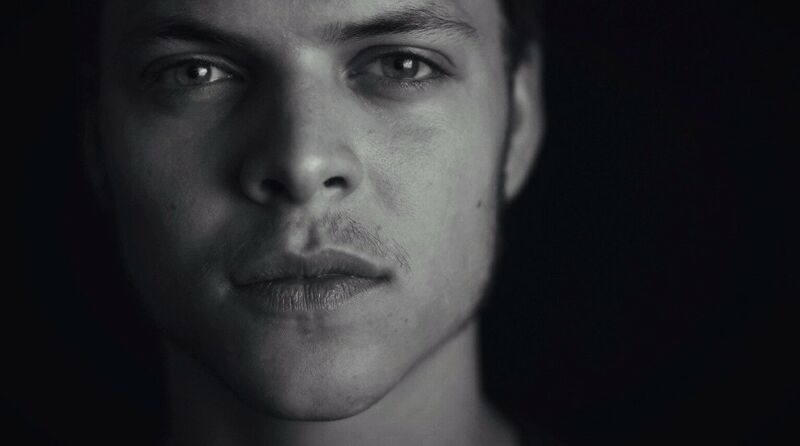 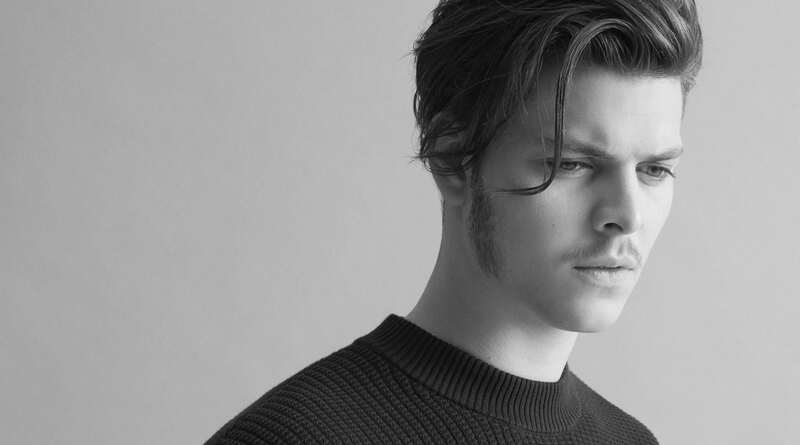 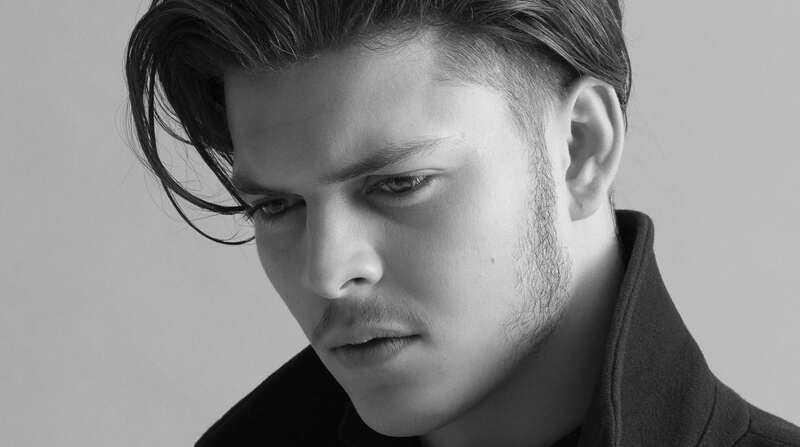 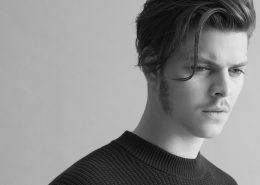 Alex Høgh Andersen started out as a young student at the Danish drama school at Eventyrteatret in 2006. 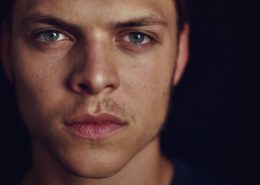 He earned his first professional experiences as an actor when he performed at the yearly autumn shows. 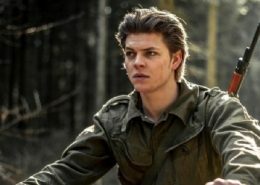 Alex had his first lead role as Arthur in theatrical production of “Sword in the Stone” in 2010. 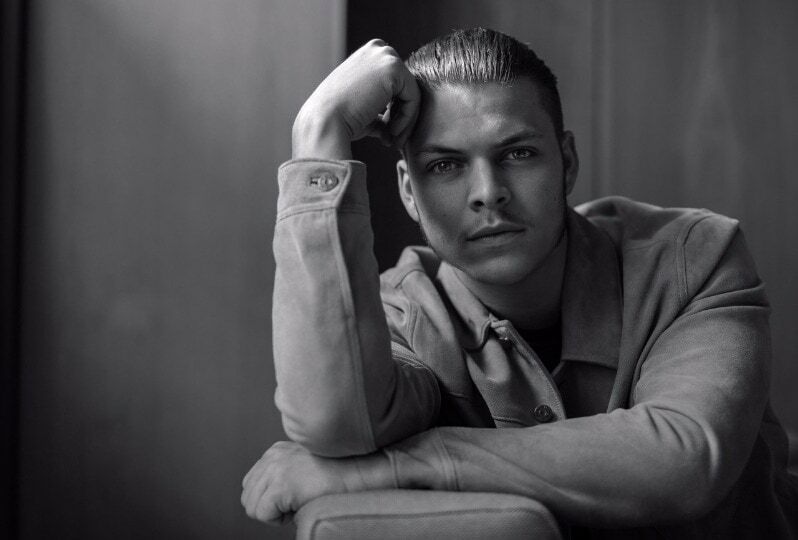 In 2012 he gained critical acclaim for his portrayal of a manic-depressive Dionysos in theatrical “Hercules”. 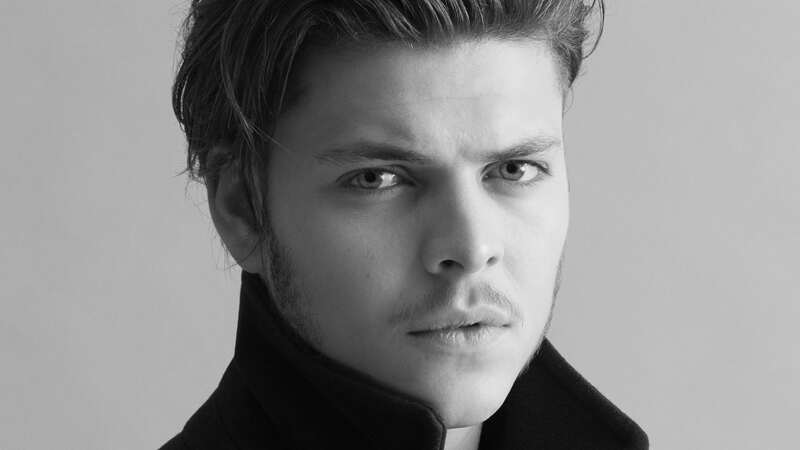 At 17 years old, Alex finished at Eventyrteatret, but he continued working as an actor while attending high school. 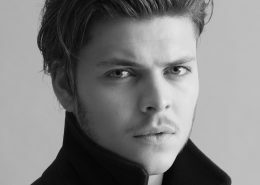 His first role on TV was in the Christmas calendar show “Tvillingerne og julemanden” as the big brother William. 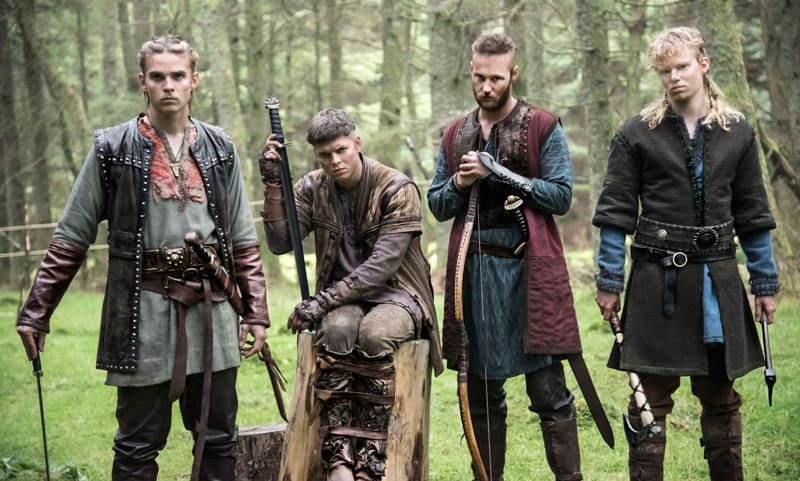 The show was broadcasted on national TV in 2013. 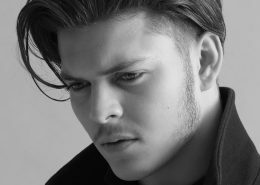 For his role as William Alex won the prestigious award of Upcoming TV-star of the Year. 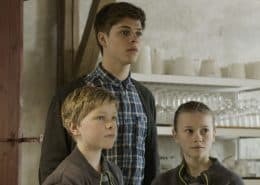 Since then Alex has dubbed the Danish voice of Hiro in Disney’s Oscar-winning “Big Hero 6”, played a mute boy in “Ødeland” by the Danish film school 18Frames and has had a small part in feature film “A War” by Tobias Lindholm. 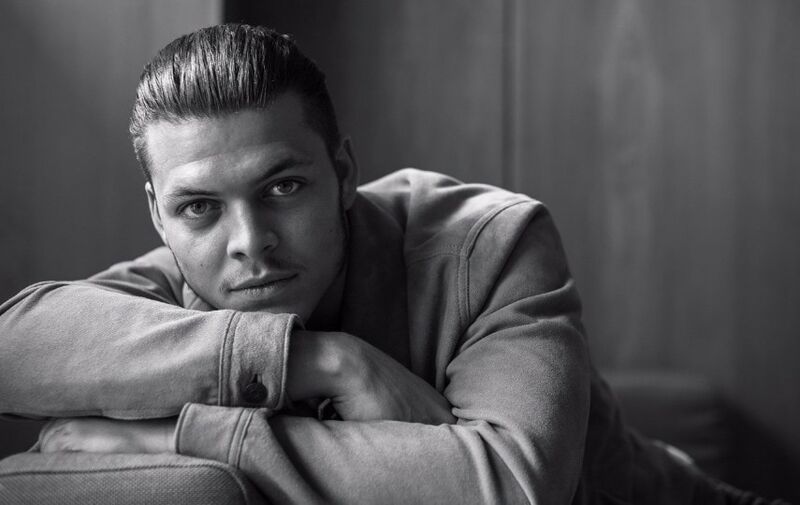 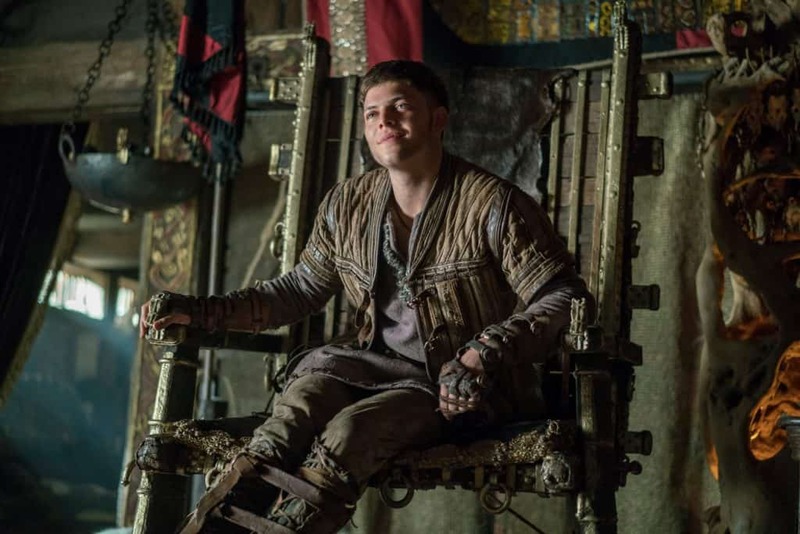 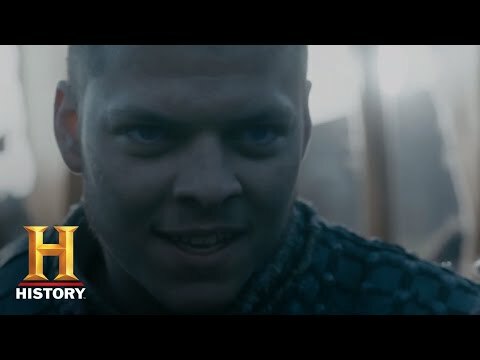 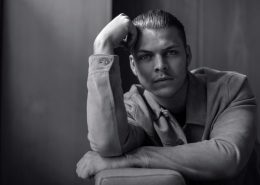 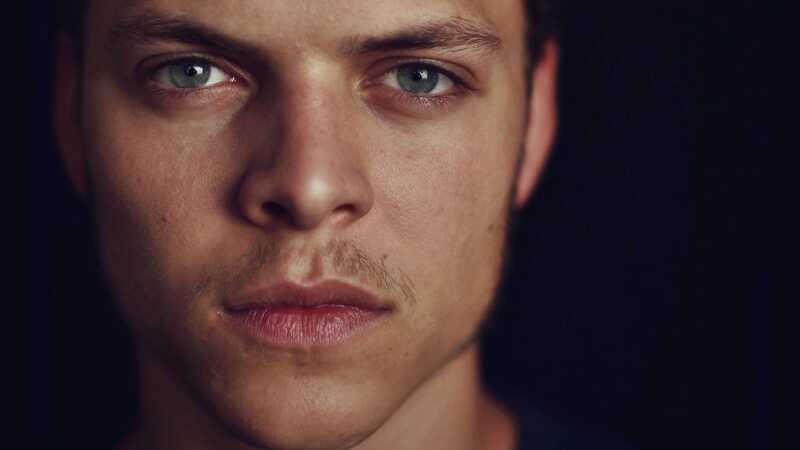 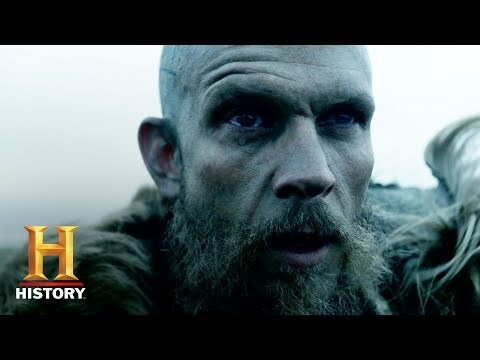 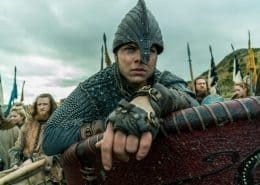 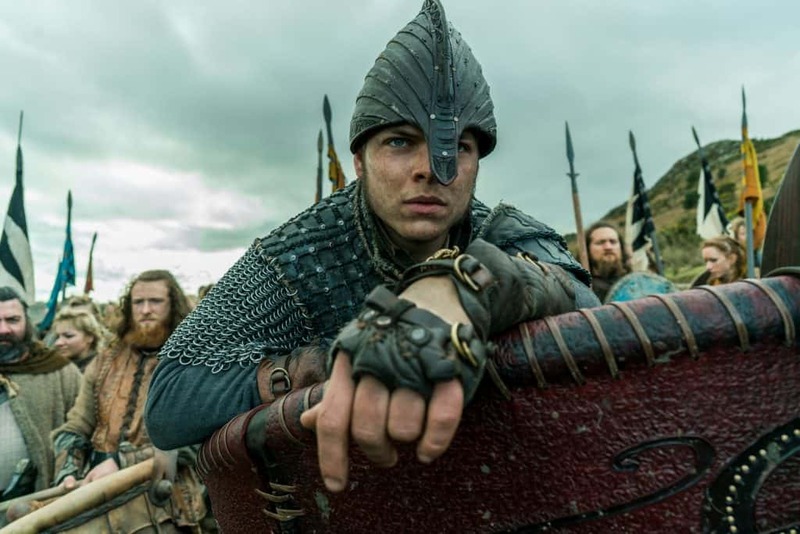 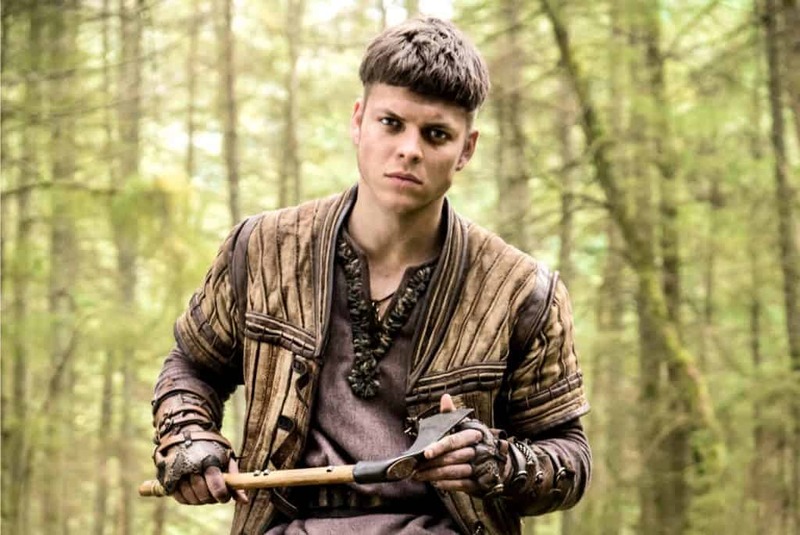 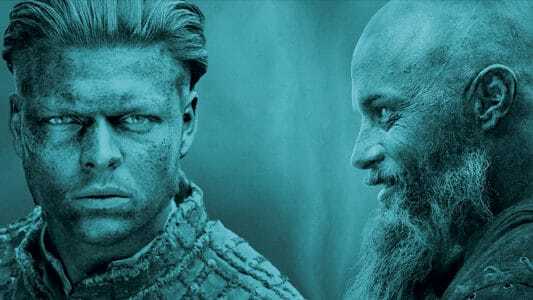 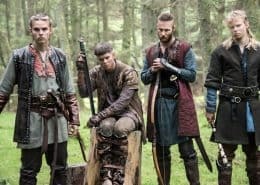 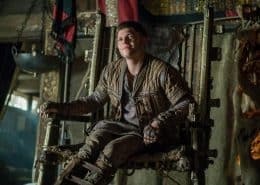 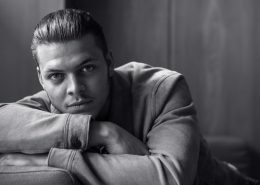 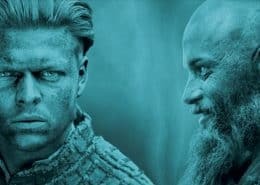 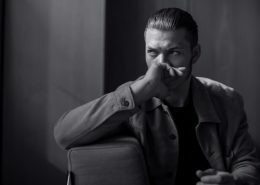 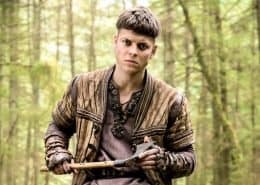 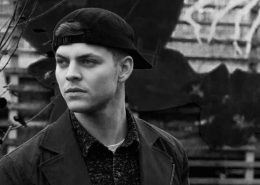 Alex is currently playing opposite some of the best actors around in the awards-winning and highly acclaimed TV-series VIKINGS where he plays the extraordinary role of Ivar The Boneless – the show is available via History Channel and HBO.